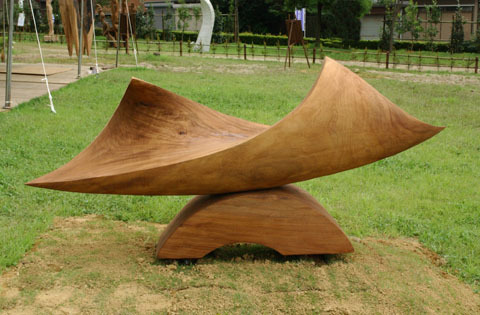 In my sculpture I connect the form of boat and waves. Sometimes we can control where we go, sometimes waves take us with. It exists power bigger than we and it is important to understand difference between our possibilities and responsibilities.